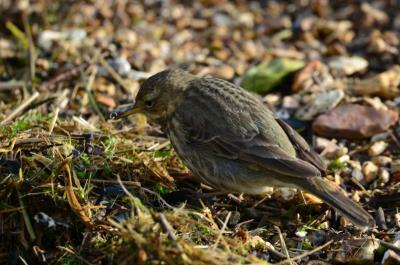 Bird Id - Forum - Identifying Birds - Water Pipit Or Rock Pipit? 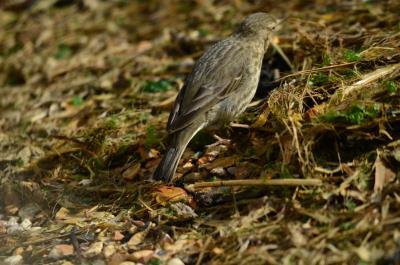 Forum > Identifying Birds > Water Pipit Or Rock Pipit? 3 Alongside the harbour wall at Keyhaven in Hants with some turnstones was this solitary bird. There were white flashes on his tail which made me think of water pipit but I was not sure of the back markings that tended more towards rock pipit. I would be grateful for some opinions as to which it is.